Getting paid on time for goods and services is an ideal scenario for all businesses. Punctual payment results in steadier cash flow. 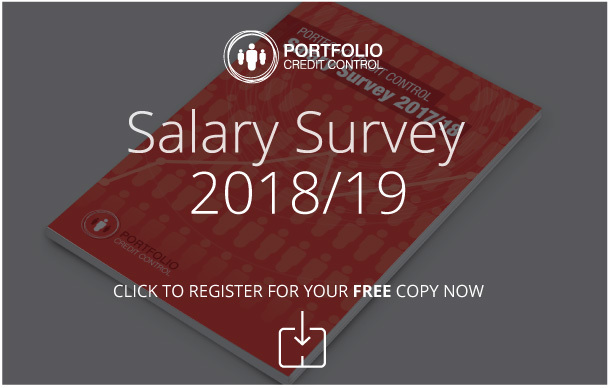 However, no matter how skilled, experienced and dedicated your credit control employees are, payments will occasionally be received late, because ultimately the responsibility lies with the debtor. Payments made after 30 days are usually classed as late. Of course, this 30-day rule does not apply if the two companies have previously made an agreement that states payment will be made by a different date. If a company is late in paying for your goods and services, you can claim statutory interest – which is 8% plus the Bank of England's base rate. As for debt recovery costs, late payment legislation states that the amount you can charge is dependent on the amount of money owed to you. For amounts up to £999.99 you can charge £40, or amounts between £1,000.00 and £9,999.99 you can charge £70, and for any amount above £10,000.00 you can charge £100. The best way to combat late payment and other cash flow issues is to ensure that your credit control department is staffed with experienced and skilled individuals. Portfolio provides credit control recruitment consultancy throughout the UK. If you are a business looking to fill a particular position, we can help you find the ideal candidate. If you are a professional looking for a new role, we can help you find the perfect vacancy. Give us a call on 020 7650 3199 to talk to one of our expert recruitment consultants.